We are living in a busy world. While we are running behind work, family and other responsibilities, it is becoming difficult to concentrate on our health. We heard from our childhood that Health is wealth. So, NOW is the right time to take care of our health and take even baby steps towards a better life. 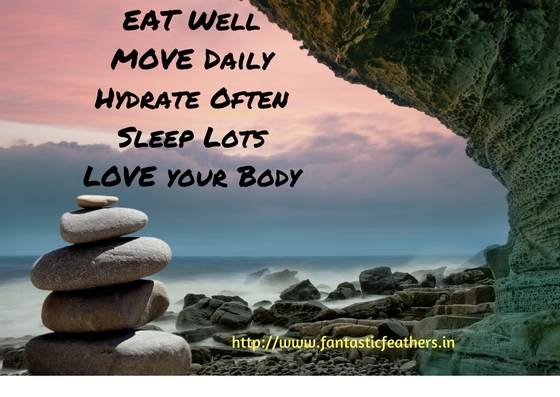 The image shows the basic and simple health tips. Eating healthy, sleeping well, drinking required water, being active and loving our body are quite important to be healthy. It is difficult to follow all the above in busy schedule. So, I have introduced 3 habits into my routine keeping these tips in mind. 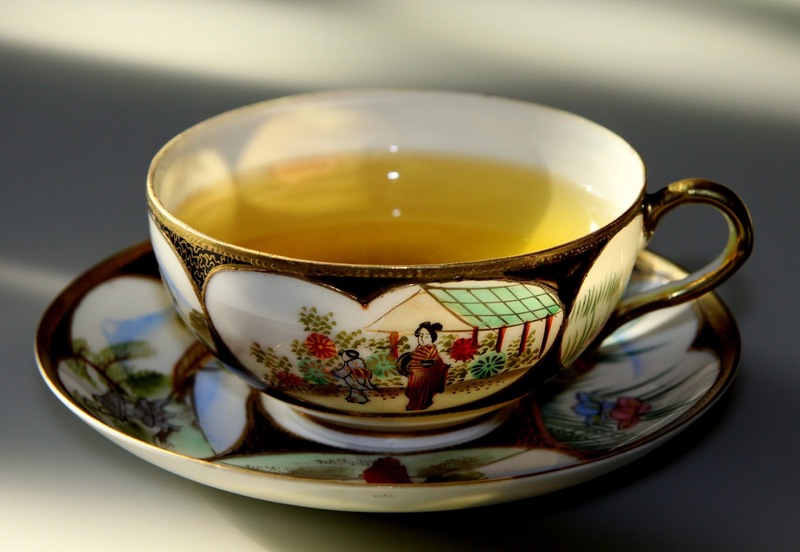 Green Tea is more than a normal tea. It provides anti-inflammatory and anti-carcinogenic effects. It is loaded with anti-oxidants and nutrients. I am trying to have green tea at least once in a day. I aim to increase the intake to 2 to 3 times if possible. But, I cannot have green tea on an empty stomach. 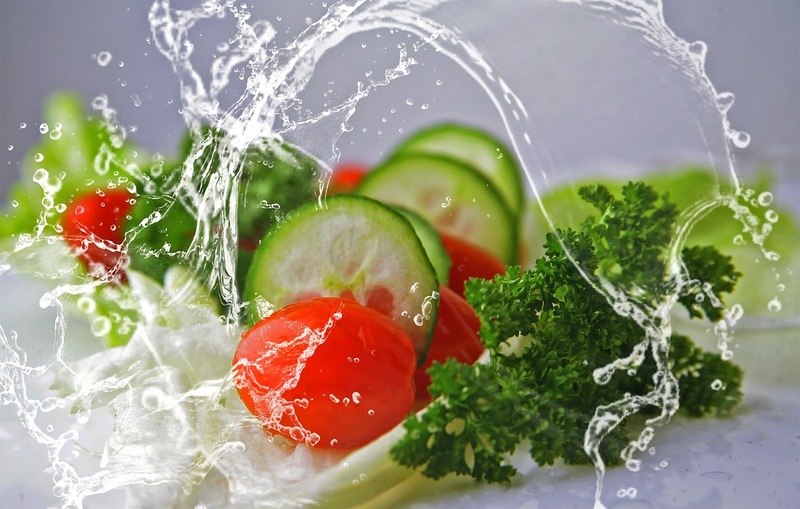 Even as per Japanese, having even warm water after meals is good for digestion. So, I started taking green tea after lunch as of now. This is a simple habit to start, right? Doesn't take much effort. Even though doctors recommend more exercise time per day, I feel, it is good to set a small goal of being active for 20 mins a day. 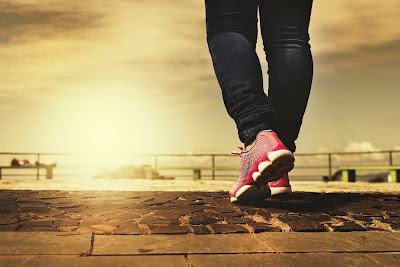 Be it as simple as brisk walking/jogging/ treadmill etc., I sometimes, walk in the afternoon at home while reading a book when I cannot go out due to weather or some other work. We all know that we should eat healthily. But, to keep this in our mind daily, I suggest setting a goal to eat one healthy item per day. It is not tough to eat leafy vegetables twice a week, chicken/ dal for protein twice a week, An egg thrice a week, A glass of milk daily and any fruit once a day. So, just watch your diet and try to include one healthy food every day. Simple, right? So, what do you say? Are these simple baby steps good to plan for a better health? Do let me know in comments. 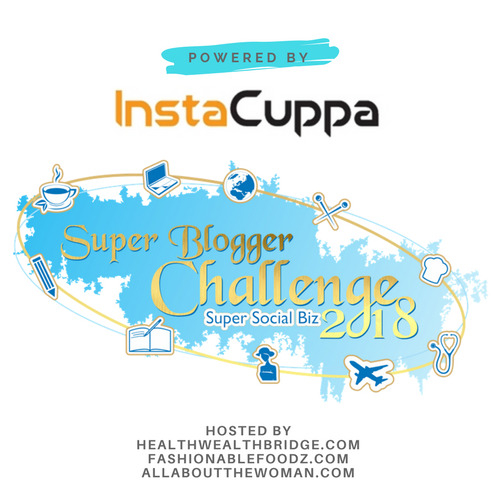 This article is written as part of SuperBloggingChallenge2018 conducted by Healthwealthbridge.com, Fashionablefoodz.com, and Allaboutthewoman.com and should not be repurposed, republished or used otherwise. SuperBloggerChallenge2018 is not responsible for any kind of infringement caused. 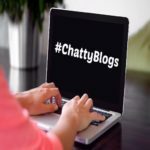 Also, Linking this to #ChattyBlogs hosted by Shanaya. What dance classes are these? Do you dance yourself? Or do you teach dancing? Glad you've had such a good week . I teach classical dance Shirley. These really are simple tips and though we all know them a reminder is always good to help us stay on track. Interesting, but a couple of months back when I decided to put down weight these were the exact points I used. They have been very useful and I'm half a kg shy of achieving my current goal. Sounds easy, effective and achievable. I have reduced my sugar intake recently (and it's a huge achievement for me!). I agree to all points here Ramya. Drinking green tea has become a daily ritual for me. I love to go for morning walks that make me positive throughout the day. Must include tips for good health include all of these definitely. Iam glad you agree Geethica. I too love walks. True! I was thinking of only easy tips to implement. Congrats Varsh. All the best for weight loss. Iam not sure if we shouldn't have on empty stomach sir. But, it didn't work for me at all. Yes.. a reminder once in a while. I completely agree, with health and fitness, baby steps are the way to go, especially if we are aiming for a lifestyle change.